Commercial carpet cleaning is important to maintain the appearance of your carpet and to add life to a costly investment. Your commercial carpets take a beating from foot traffic, coffee and food spills and more. At MSS Cleaning, we’re the local, non-subcontracted experts you need to clean your carpets right, on your terms. Expert technicians, top-of-the-line equipment, clear communication and truly superior results. Talk with local, certified carpet cleaning professionals who care. Not a call center representative. Expect email confirmations, job reminders and follow ups. We’ll keep it simple for you and work within your vendor management and billing systems. Credit, ACH, check or cash are all accepted. Your appointment should be convenient for you. Days, nights, and weekends. Whether you need a one time cleaning or recurring appointments, we’ll design a cleaning program tailored to your needs. 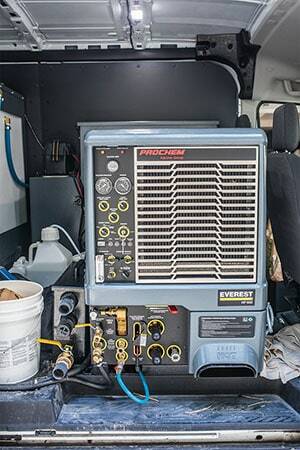 We use powerful, modern truck mounted commercial carpet cleaning equipment. Not old, weak residential units. 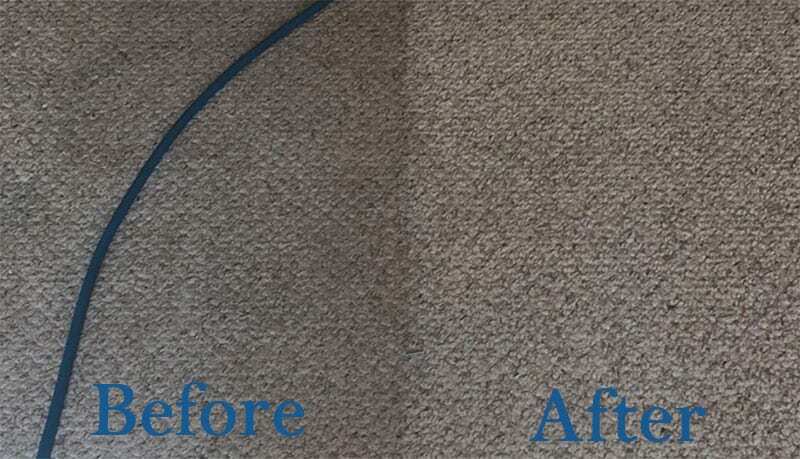 You get cleaner carpets and faster dry times without residue. 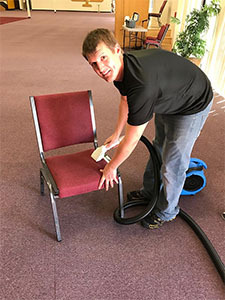 We specialize in office carpet cleaning as well as carpet cleaning for large spaces such as churches. We also clean carpet in retail spaces and restaurants. Our current clients include some of Denver’s largest companies. Whether your office space is 1,000 sq. ft. or 100,000, at a single location or across many, we’ll build a customized Denver CO commercial carpet cleaning plan to fit your needs. MSS came and cleaned the carpets of our 4,000 sf office and did an amazing job. I called and got a quote the same day. Price was extremely reasonable, especially for the high quality of work. Service was scheduled within a week of quoting. Would definitely use again!! We had a great experience. We have a retail space and we had them clean our carpets and some furniture. Amalio was so nice and professional. Easy to work with from the first call through payment after the job was complete. We will use them again! We met with Andrew regarding an estimate to clean carpet, furniture and some carpet repairs. He was able to schedule an appointment around our needs, showed up on time. They did an excellent job with the cleaning and repairs, the building smelled fresh and clean not chemically or musty. Everything looked great. We will continue to work with Andrew and MSS Cleaning for any future needs! Unlike a lot of national companies and franchises, we don’t subcontract any of our Denver commercial carpet cleaning. Everything is done by our professional, certified team members who care about quality work and providing exceptional customer service. At MSS Cleaning, we’re a local Denver, CO company with local Denver employees. We promise you’ll never have to deal with a clueless account manager again. Your commercial carpet was an expensive investment. It probably cost somewhere around $3-5 per sq. ft. If you consider the cost of replacing that carpet in a 10,000 sq. ft. space, you could be looking at a price tag of $50,000. More Than Just Spot Removal, Cost Savings! 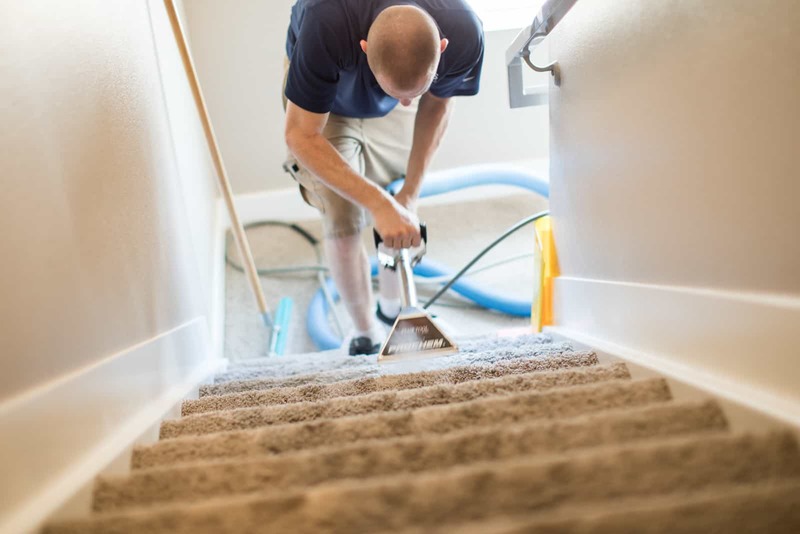 What many people don’t realize is that getting your carpets cleaned isn’t just about removing unsightly spots and stains (though of course it does that too). It’s equally about adding longevity to your carpet and avoid a costly early replacement. Commercial carpet cleaning keeps your carpet looking great, saving you money in the long run. If you’re going to call yourself a professional Denver commercial carpet cleaner, you better have the equipment to back that claim up. Commercial jobs require long hose pulls and a extra hot water. To generate enough vacuum and heat, you need some serious equipment. Which we have. Our modern truck mounted carpet cleaning plants are top of the line, commercial units. They’re capable of running two separate wands at the same time off of long hose runs. These aren’t weak residential units or something that looks likes its from the 1990s. For high rises or places where hoses cannot go, we also have powerful portable carpet and upholstery cleaning equipment too. 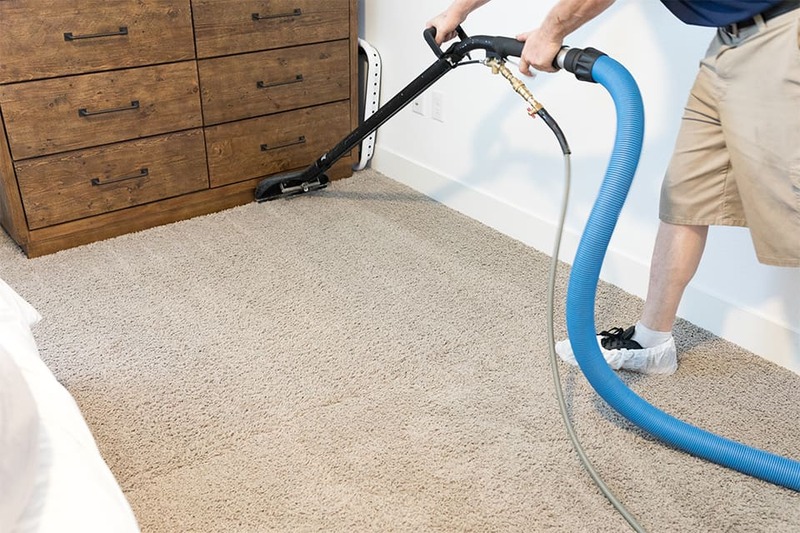 With our powerful equipment, you’ll experience cleaner carpets. Dry times will be faster, too, meaning your carpets dry in hours not days. This avoids concerns about water damage from over-wetting or not having enough power to properly extract the water. Professional upholstery cleaning for office chairs, desk chairs, sofas, cubicle walls, even area rug cleaning and more. 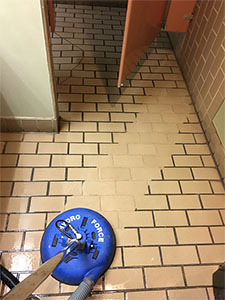 Powerful tile and grout cleaning for floors and low walls. We recommend a customized commercial carpet cleaning service plan for your business. We’ll come by, measure your space with a laser, and develop a precise plan. This will fit the amount of foot traffic, soil level, and carpet type for your specific business. Call MSS Cleaning first, we’re your local Denver commercial carpet cleaner.